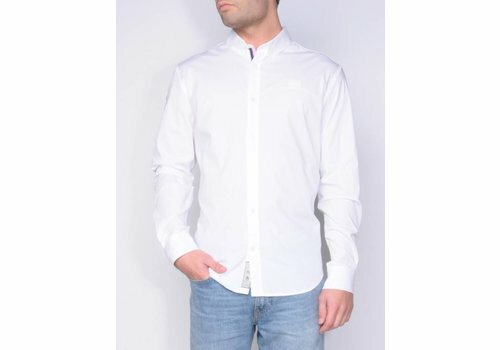 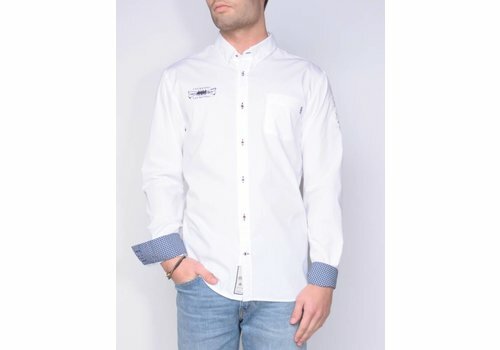 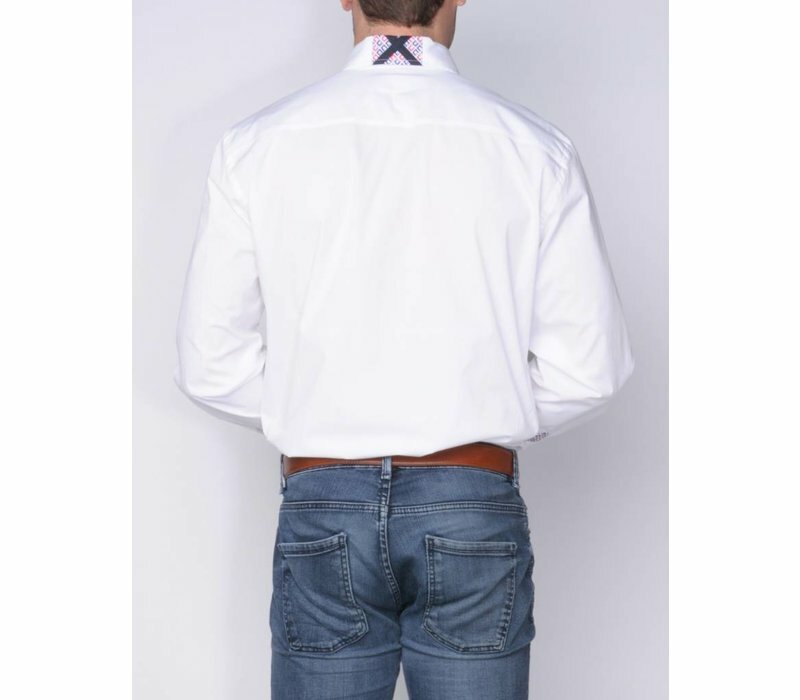 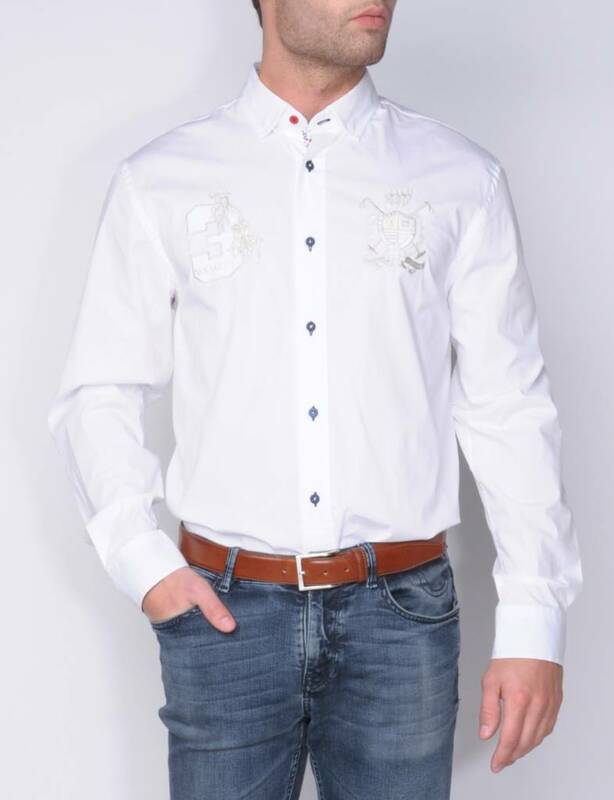 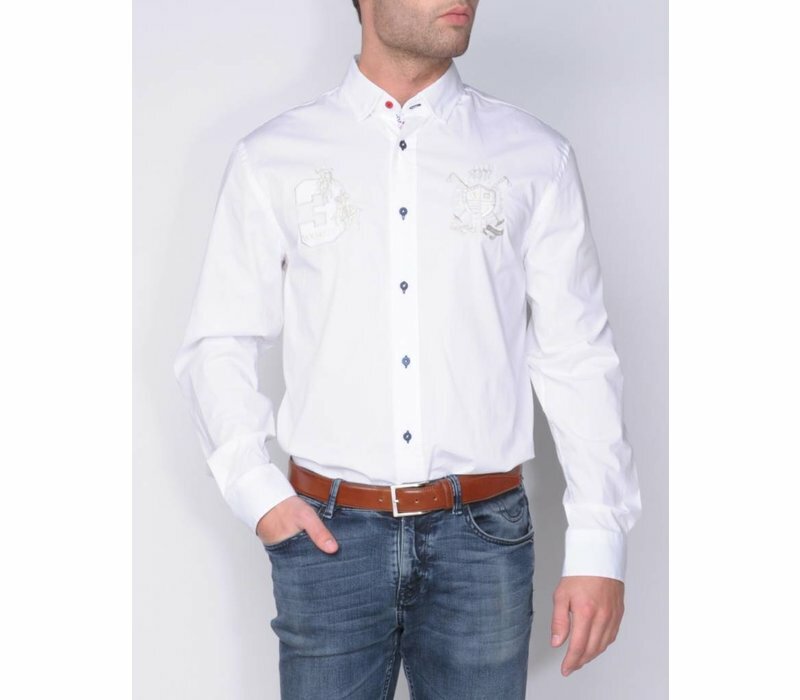 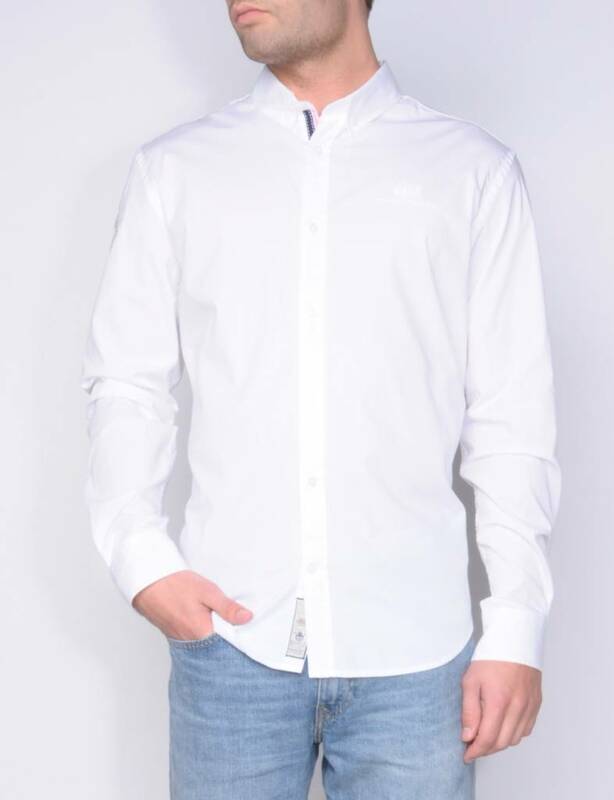 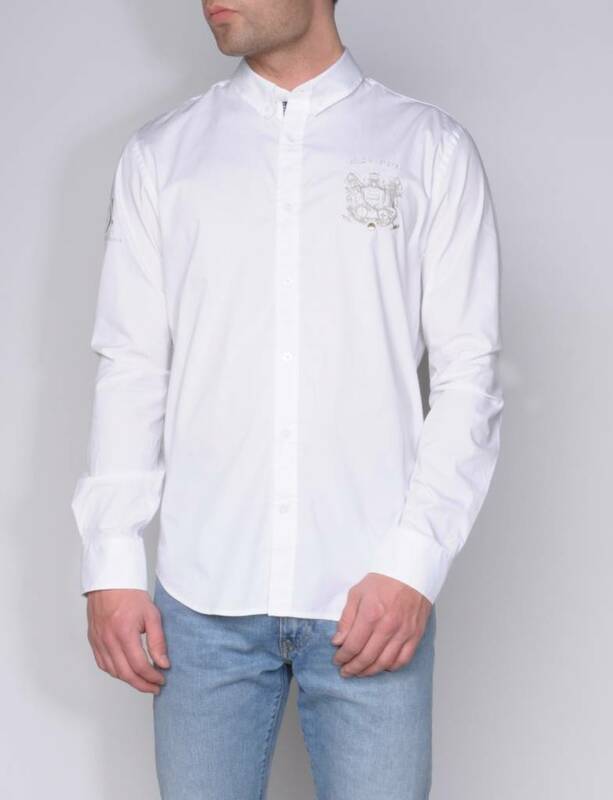 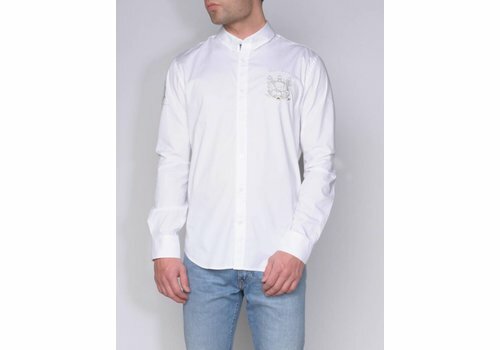 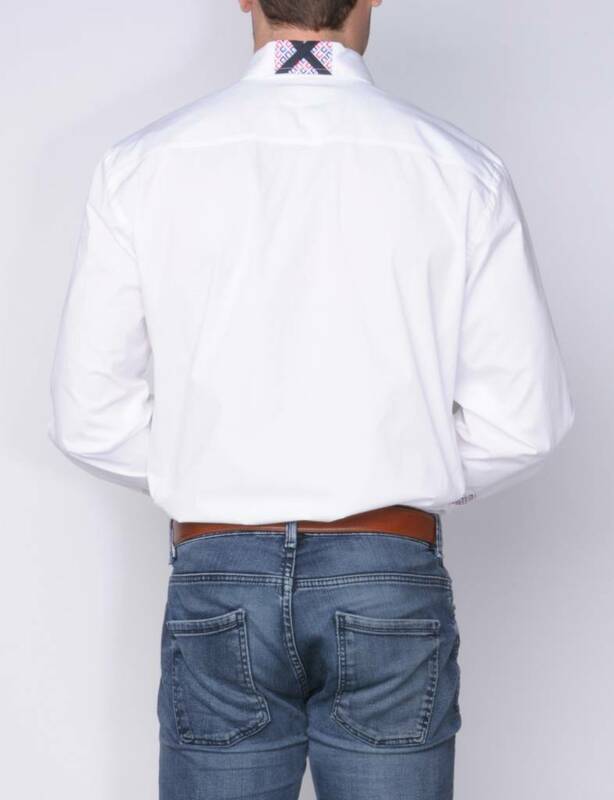 All time favorite, white shirt in fine cotton/elastane with ' blind ' button down. 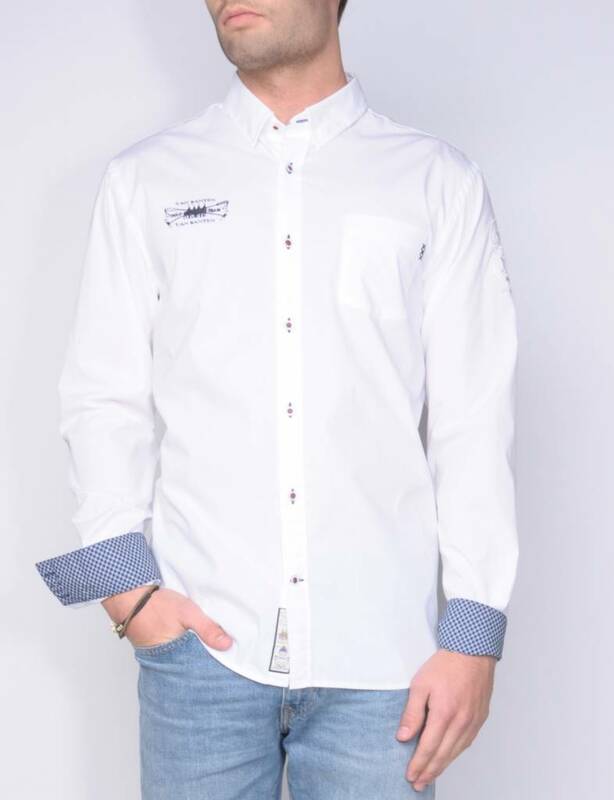 Made Sporty by the use of contrast fabrics in red/navy and contrast buttons in navy and red. 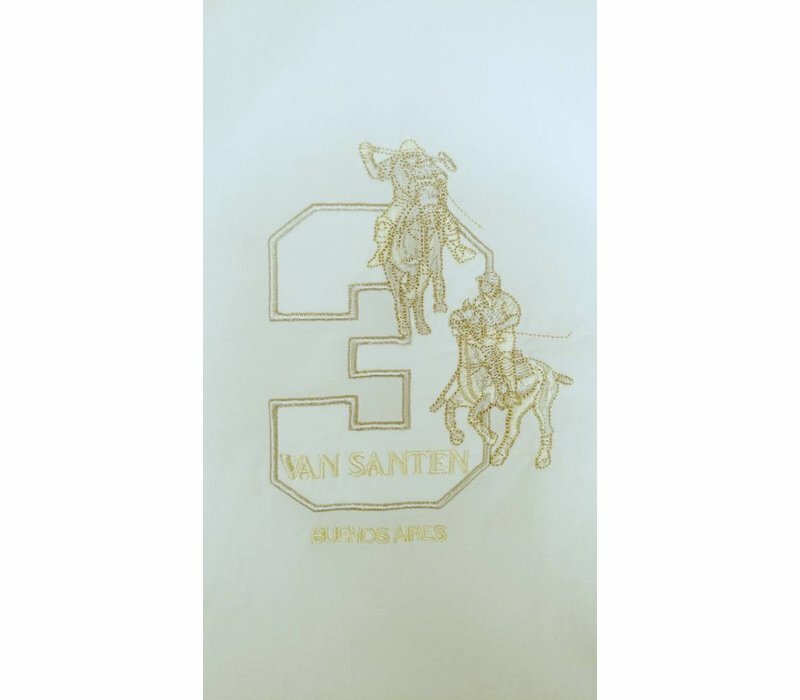 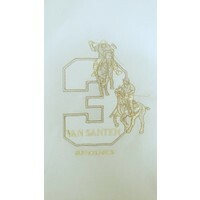 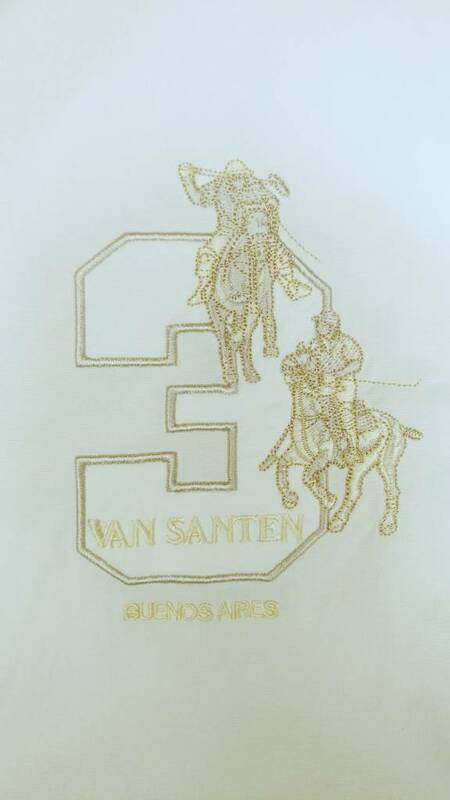 Uniquely designed ' Polo related ' embroideries on the front finish the look.